Forfeit Thee Untrue is a 4-piece Christian metal band from Benoni, South Africa. Known both locally and internationally, the band is all about being real and forsaking the fake in your life, encouraging others to do the same in this everyday spiritual battle between good and evil; having faith in God and in yourself in all aspects of life. Coming into their current format in 2010, Forfeit Thee Untrue gradually built their sound over the next three years, recording songs that became their first release, the 2013 EP Blood Soaked Splinter. 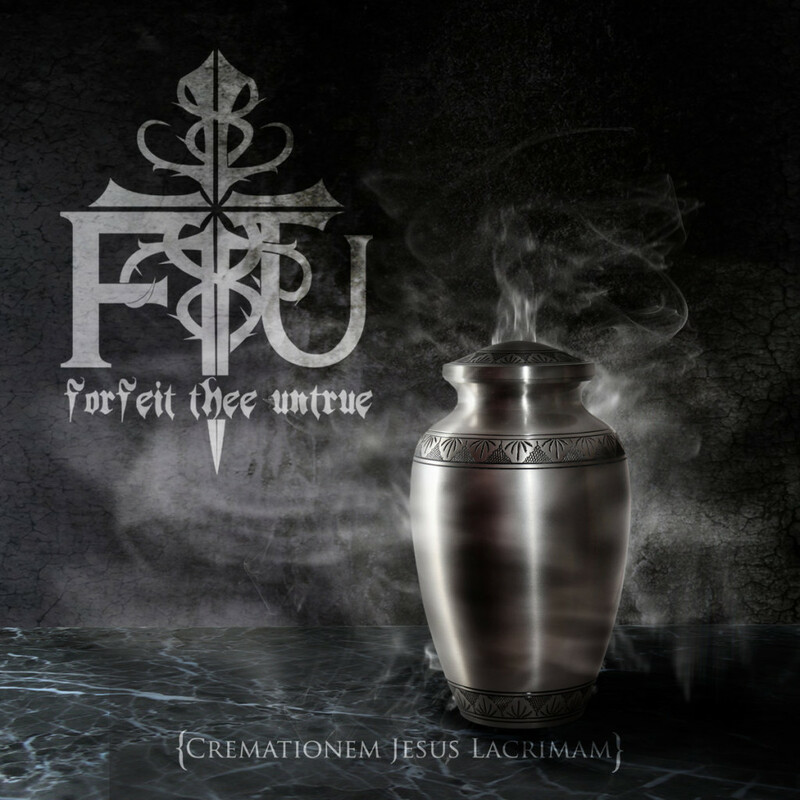 Recently signing to Rottweiler Records, Forfeit Thee Untrue announced the upcoming release of their first full length, Cremationem Jesus Lacrimam. Crisp guitars with a smooth blending of clean and raw vocals, à la Demon Hunter, has made this release from Forfeit Thee Untrue one of The Antidote’s most anticipated albums of the year. Cremationem Jesus Lacrimam releases April 1st, 2016. Pre-order the album now at Bandcamp.